Non-competitive international festival. The mission of the Otros Cines Indie Film Festival is to offer the local public to facilitate a dialogue between the creator and the viewer, both with the projection of the films and the face-to-face conferences with the filmmaker with the audience. A unique opportunity to connect the world’s creators with the public of a city in Argentina, South America, eager to discover new horizons..
Submissions for the Otros Cines International Indie Film Festival are now open for filmmakers of short, medium and feature films who want to exhibit their work during the festival’s 9th Edition to be held in late September in the city of San Nicolás de los Arroyos. 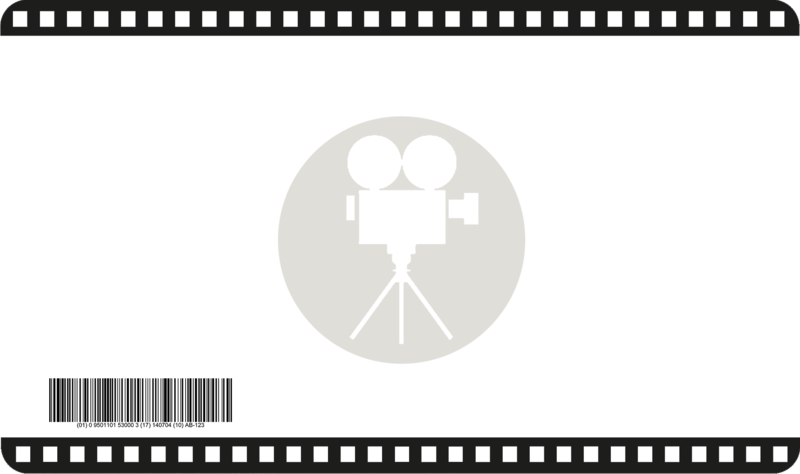 The material to be sent does not have to possess a specific production date since there’s a special section called RESCATE (“Rescue” in Spanish) with the purpose to restore the value of works that had little outreach at the moment of their first screening, or because of their artistic value, making them re-viewed worthy. As for the rest of the material that will be part of the different categories, the newest productions will be prioritized. The submissions and registration form must be sent to the following e-mail to be downloaded: otroscinessndescarga@gmail.com. None. The festival is non competitive. .